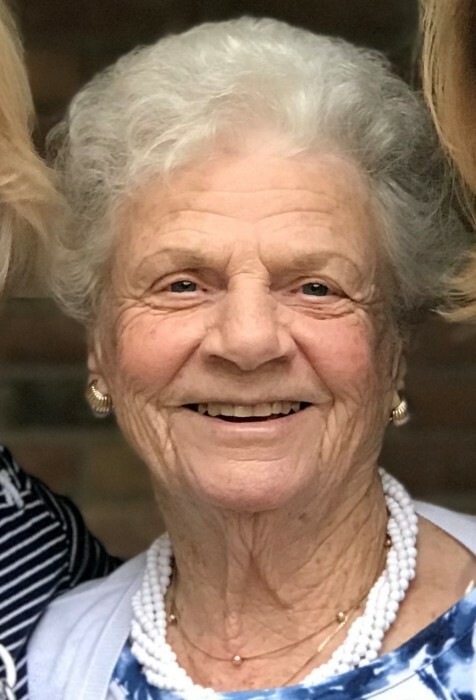 Barbara McBrinn passed away peacefully on Friday, Feb. 8, 2019. Barbara was born Feb. 26, 1926 in Philadelphia, Pa. She married James McBrinn in November of 1947. They had three boys, Richard McBrinn, James McBrinn and Mark McBrinn. Barbara has five grandchildren, Thomas McBrinn, Andrew McBrinn, Lauren Martin, Brian McBrinn and Stephanie McBrinn and was also blessed to see and enjoy two great grandchildren, Charlotte and Lilly. She was preceded in death by her brother, John Ehringer and her beloved sister, Dorothy Brenchman. A memorial service will be held at St. Alban's Church, 3625 Chapel Rd., Newtown Square, Pa. on June 14th at 10 a.m.